Michael Hix Christmas Show at The New Granbury Live! 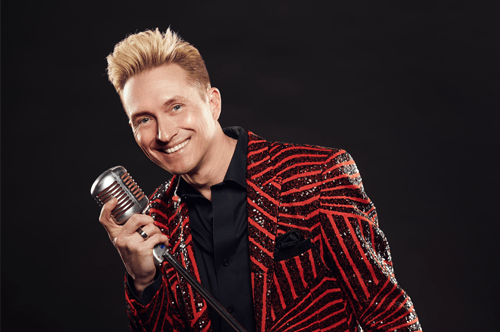 Christmas just wouldn’t seem like Christmas without seeing the Michael Hix Christmas Show! This is Michael at his best, with all the songs you want to hear performed as only Michael can perform them! Zany, funny, and jammed pack full of great music and that Michael Hix energy! With four different shows to choose from, you can pick and choose when you want the fun to begin. This is a bigger, even more exciting show…cause after all….IT’S CHRISTMAS!